Thank you Mark Soderquist for taking the time to capture and edit the first three videos on this page. 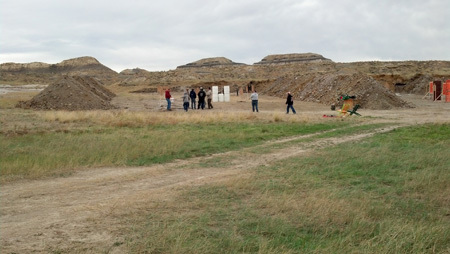 You do great work, and we thank you for the gift of your time and talent! 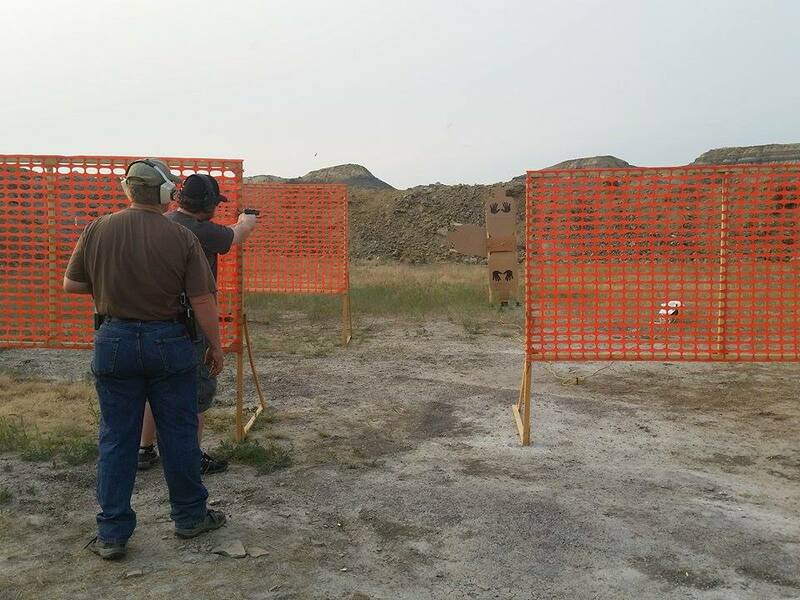 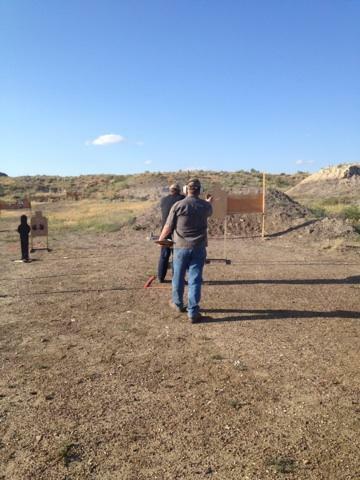 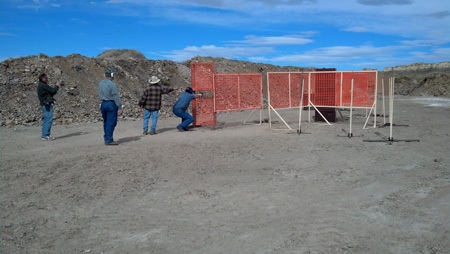 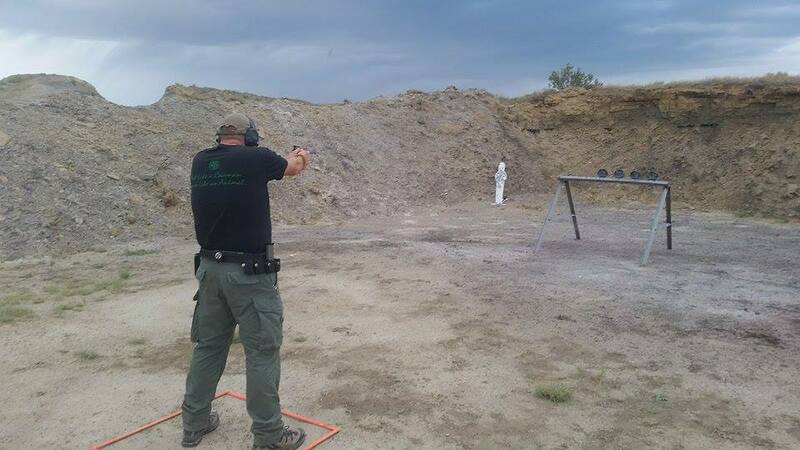 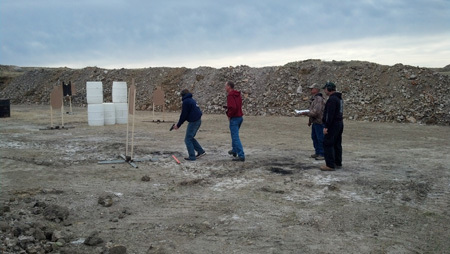 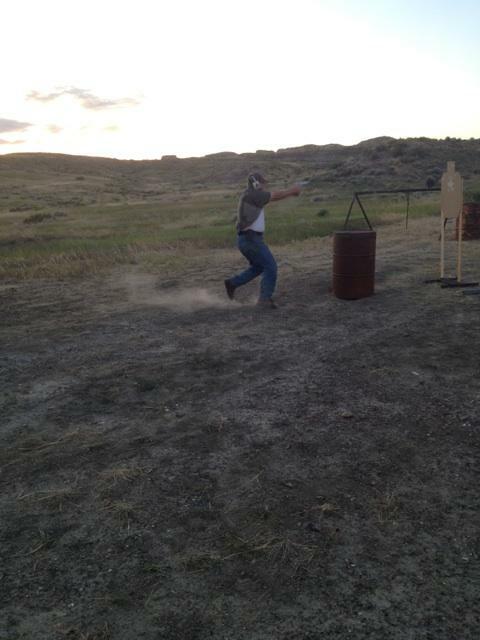 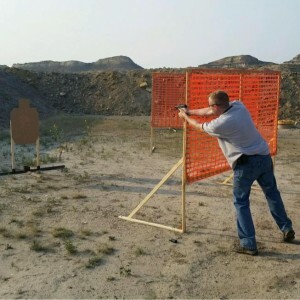 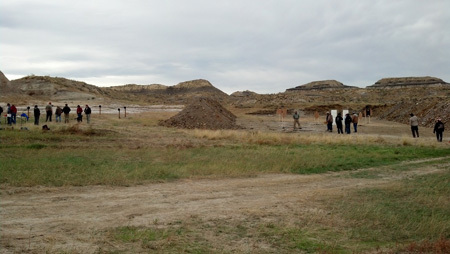 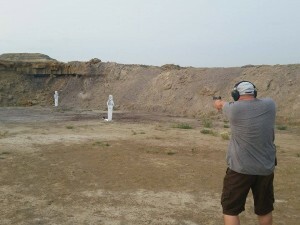 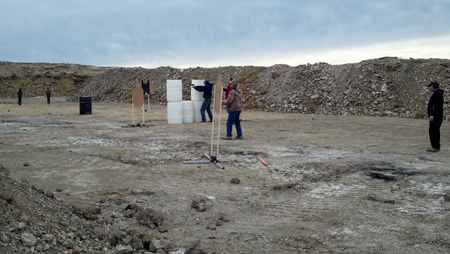 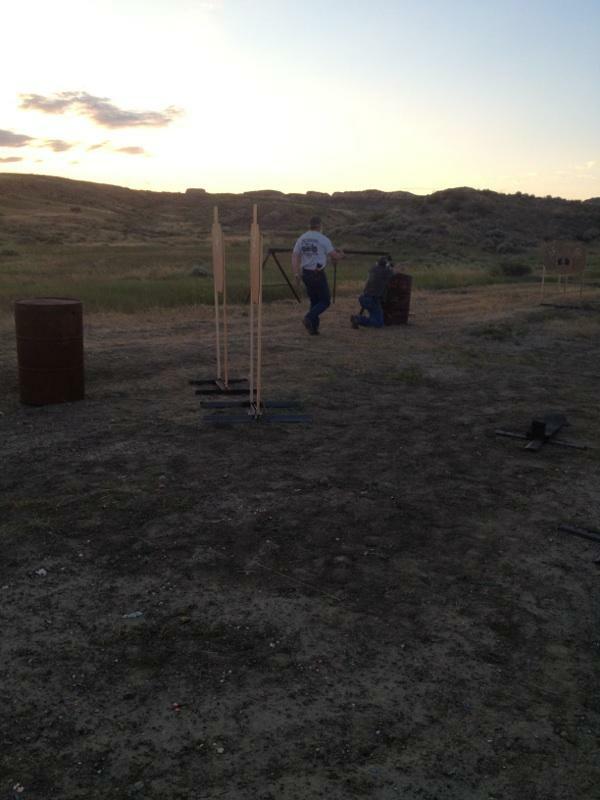 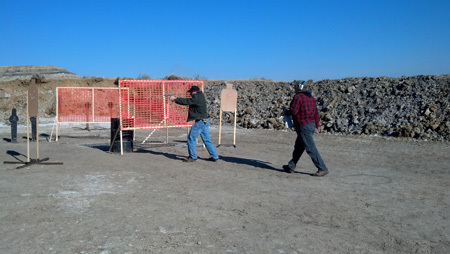 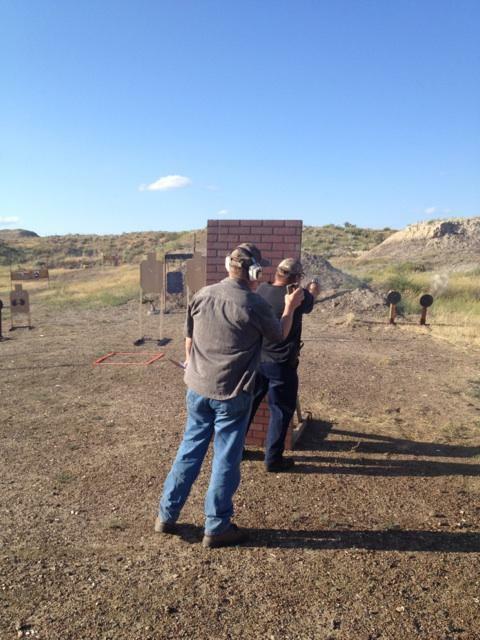 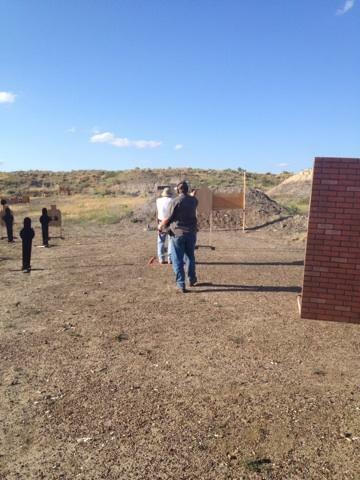 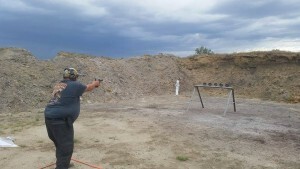 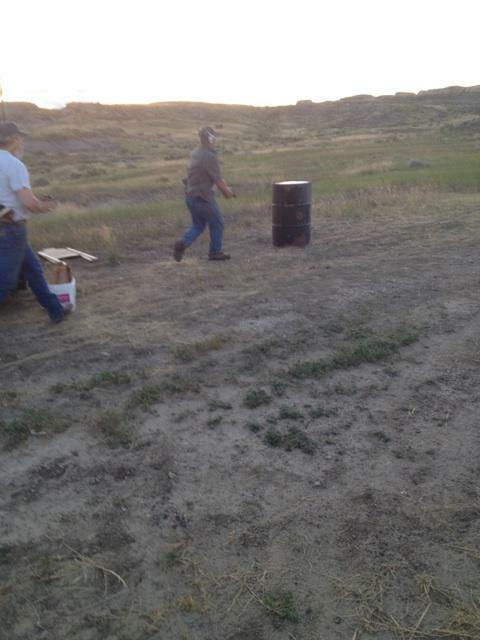 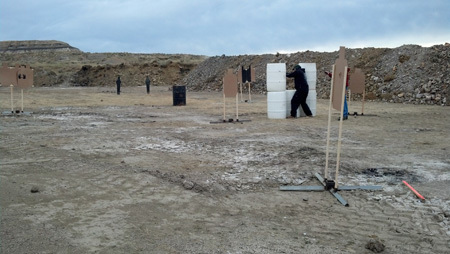 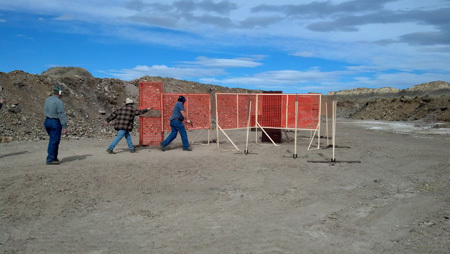 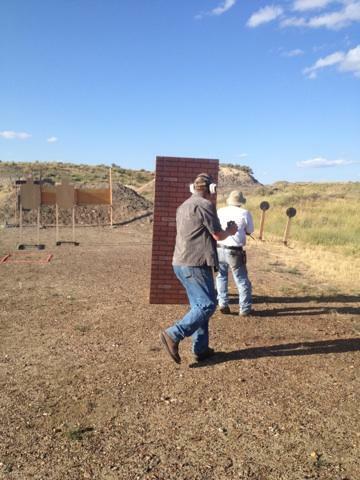 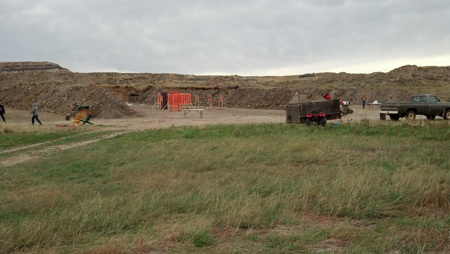 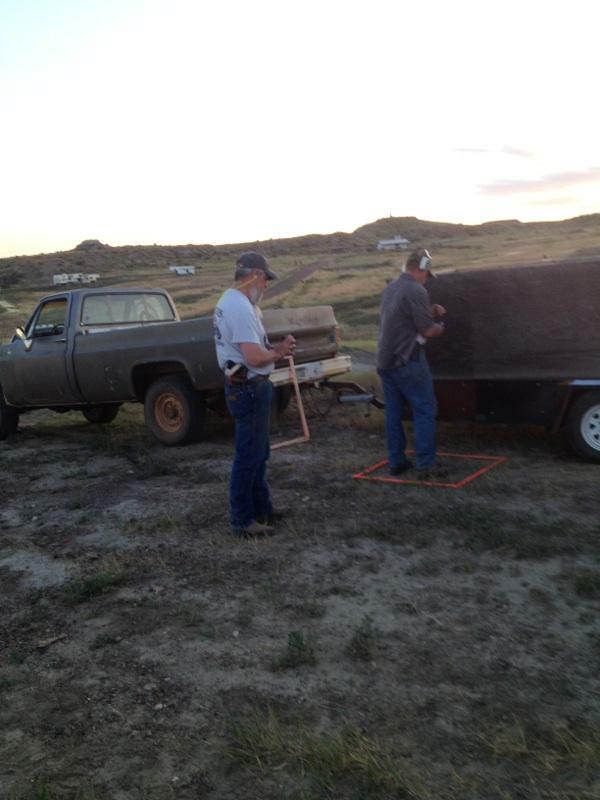 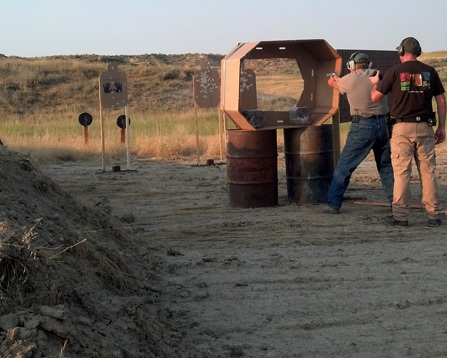 This entry was posted in Photos on August 8, 2013 by Custer Rod and Gun Club.